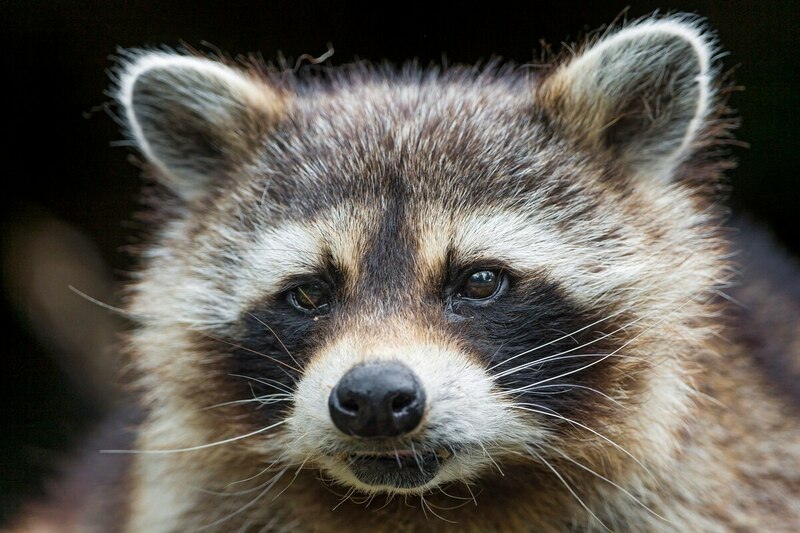 Last week, we wrote about a tenant of a Southeast Portland apartment complex, Heidi Schultz, who was bitten by a raccoon near the building's dumpster while walking her dogs ("When Raccoons Attack," WW, Sept. 5, 2018). Schultz, who says she was given a towel to scream into at the hospital where she received rabies shots, is suing the complex's California-based landlord for failure to maintain the property. Here's how readers weighed in. Mike Poteet, via Facebook: "Sue the raccoon." PDXgalbornandraised, via Twitter: "How is this complex still open?! After the whole lawsuit and the fact that they lost, I thought they would be closed down. Wow." Camaro SLP Convertible, via wweek.com: "I see raccoons and opossum all the time here in the southeast. I've lived here since 1994. There is no way that the dumpster attracts them any more or less by the condition it is in." Alvina Dreke, via Facebook: "Sounds like she has a case. I hope she prevails." Audrie Beth, via Twitter: "Is Portland turning into Pawnee, Indiana?" K_J_Pall, via wweek.com: "This sounds godawful. If I were in her shoes, I'd have opted for the rabies shots just in case too. Ouch." Wilson DaCupcake Maker, via Facebook: "There are raccoons EVERYWHERE, even if there isn't trash. How on earth is this the landlord's fault?" Laura O'Hearn, via Facebook: "Portland is filled with wildlife. Messy trash areas are because of tenants. Such BS." As the Multnomah County Community Services Department director overseeing Animal Services, I welcome scrutiny of the county's work protecting the health, safety and welfare of people and pets. As the only public shelter in Multnomah County open to all, we're working to correct the challenges identified in two county audits. We've met—or are completing—79 percent of the auditor's 2016 recommendations. We know we have more work to do and are committed to doing so quickly and transparently. So, I take strong exception to the paid advertisement Sept. 5 disparaging the 42 employees and more than 470 volunteers at Animal Services. Every day, these animal lovers strive to provide shelter, health care, socialization assessments, owner reunification, and abuse investigations for pets. We acknowledge some animals have not always received the ideal level of daily exercise or enrichment (an area we continually seek to improve). But all animals are well-fed and provided with veterinary services and clean, comfortable housing. Volunteers devoted over 88,000 hours to the shelter last year alone—an investment equal to that of 42 full-time staffers. With the support of such volunteers, employees have reached a more than 92 percent live release rate for all dogs and cats. No healthy, adoptable pet is ever euthanized. Our shelter is truly a community shelter, and I invite Willamette Week readers to visit us in Troutdale and see for themselves how we care for our most vulnerable pets.